At Redeemer Day School, we love to encourage our students and families to bask in the great love God has poured out to us in Jesus Christ. Part of our mission at RDS is to equip parents with resources to help the often daunting task of “training up a child in the way they should go…” in the 21st century! Here are some valuable resources that come highly recommended by the pastors and staff or RDS. The Lightlings by R.C. Sproul from Ligonier Ministries on Vimeo. The Prince’s Poison Cup by R.C. 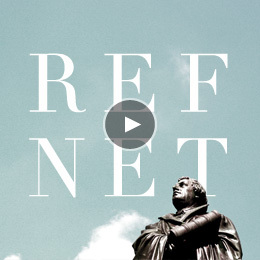 Sproul from Ligonier Ministries on Vimeo.